“Which country is better? Germany or Scandinavia? What if they send me to a country where social services are bad? Will my daughter be able to continue her studies? I spend sleepless nights thinking about these questions. I ask many volunteers, aid workers and independent activists, what should be the number one country on my list – everyone answers: Germany; but the chance of Germany accepting your application is slim.” These are the thoughts and questions that have been circling around in L.’s head, a 43 year old Syrian family man, over the last few months, since he and his family were sent to reside in Alexandria camp on the outskirts of Thessaloniki after the eviction of Idomeni in May this year. According to UNHCR, Alexandria camp was opened on 14 April 2016. 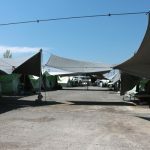 It has 147 tents for 816 people, of which 41% are children. Only few tents are under a roof protected from the sun and rain, the majority however, are out in the open. 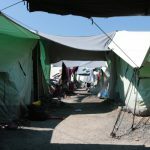 The refugees have tried to find ways to shelter themselves from the summer heat, hanging extra layers of white sheets above their tents in the hope that they will provide some shade. 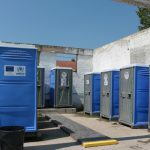 There are 32 toilets, 20 showers, and 28 water taps in the camp, yet L. was telling us that the people in the camp heard that a water shortage is predicted for August, “so now everyone in the camp is filling up water bottles to store in their tents,” he explained. 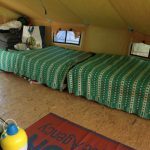 There is Internet access and a place to recharge electronic devices in the camp. There is also a medical referral service that is available 24/7 in case of an emergency, but the nearest Health Facility is over 5km away. 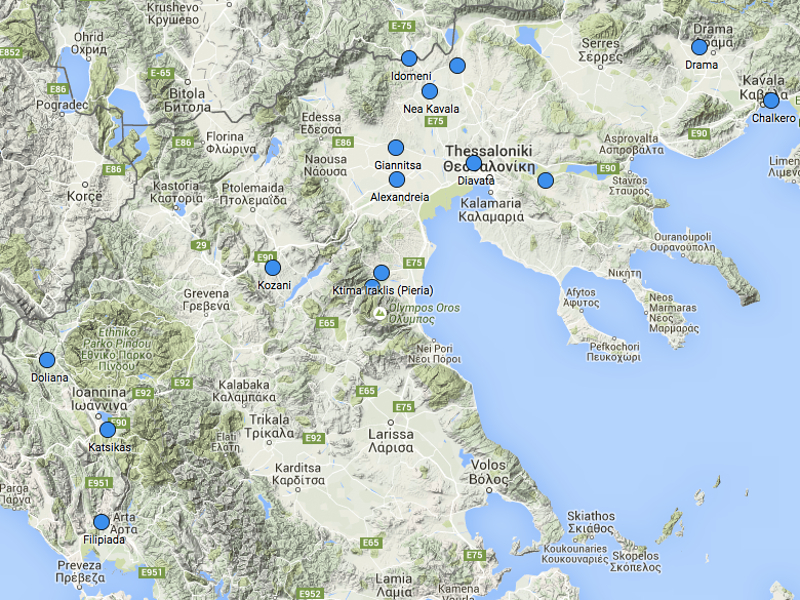 The camp is managed by the Hellenic army and jointly guarded by the Hellenic army and the police. 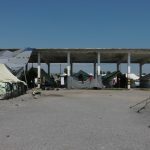 It is an open camp, meaning the refugees may come and go as they like, but there is nowhere to go, especially without a car, except a few small shops a few kilometers down the road. 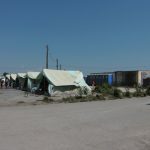 Also as a visitor or aid worker you are allowed to enter and exit the camp more or less freely. 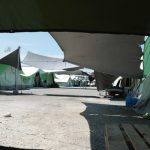 Nevertheless, setting foot in the camp feels like entering a military base: the camp is closed off by bars and walls and there are people in uniform all over the place, watching everything happening in the camp. 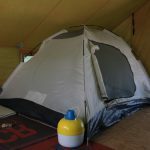 “Every night, around 9 PM, every one sits waiting for the mosquito invasion,” L. describes, “no one knows why they attack around 9 PM, it is inexplicable, the biting is indescribable and unbearable.” The mosquito situation is really concerning. We saw some children with blisters all over their faces. We were told that these kinds of blisters start with a mosquito bite that infects the area with a germ and that then through scratching the germ is spread all over the body of the child, causing those blisters. We were told that one child was even moved to hospital, because the blisters got so bad. For many refugees, the living conditions are not the main concern, as we have already seen in other camps. 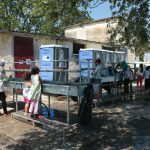 Alexandria camp is another camp that introduced the pre-registration procedure after the eviction of Idomeni. 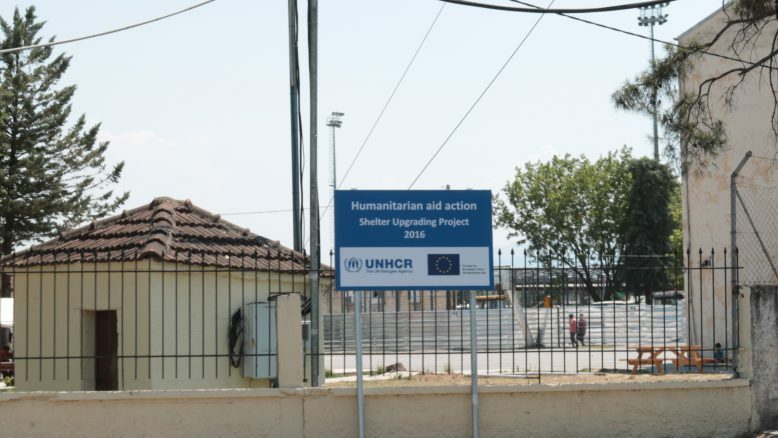 Authorities stated that the purpose of the procedure is to give refugees the chance to apply for asylum and be reunited with family members. They also mention that available options are dependent on the individual case and on the laws of Greece and the EU. In reality however, pre-registering is an additional procedure the migrants are forced to do, before they can apply for asylum, reunification or relocation. The waiting time is long, authorities’ behavior is random and mainly depends on who is doing the registration. Many refugees feel that this procedure is just another way to keep them waiting and to silence them. They can’t make sense of it; especially since they are entitled to apply for asylum and know that all the people working with refugees – from aid workers and independent activists to army and police personnel – are aware of this fact too. What people really want is to continue their travel on safe legal routes. Yet the current border regime is providing smugglers with the means to gain more profit, while making it more difficult for the migrants to be with their loved ones, forcing them to take dangerous routes and trust smugglers with their lives and all they possess.